CUT 130! NARCOTICS STORY ’58 1 SH NEVER FOLDED SORDID DEPRAVITY OF LIVING DEATH! THANKS FOR CHECKING OUT OUR FILM NOIR THURSDAY LISTINGS!NARCOTICS STORY (Jolf Release, 1958)Size: Original Rolled U.S. One Sheet (27″ x 41″).Condition: Overall displays in Fine Condition. Original Never Folded One Sheet for the drug addiction tale, NARCOTICS STORY, displays an upper left border tear (at woman’s elbow) but otherwise displays NO fold lines, NO restoration or touch-ups or lost paper, NO fading and features great color with shocking, sexually charged exploitation drug syringe artwork!Please refer to the attached image and enlarge for a detailed view of this original Never Folded One Sheet for the 1958 drug addiction tale, NARCOTICS STORY. APPOINTMENT WITH DANGER '51 MINT LC #1 #2 & #3 ALAN LADD U.S. MAIL FILM NOIR! 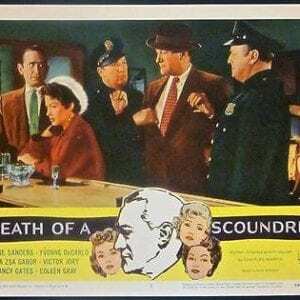 APPOINTMENT WITH DANGER ’51 MINT LC #1 #2 & #3 ALAN LADD U.S. MAIL FILM NOIR! 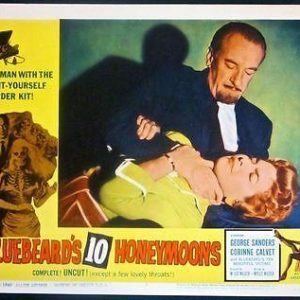 3 GEORGE SANDERS LOBBY CARDS ~ DEATH OF A SCOUNDREL & BLUEBEARD'S 10 HONEYMOONS! 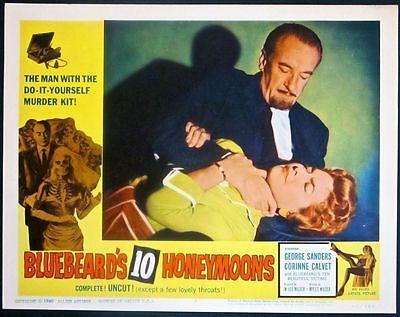 3 GEORGE SANDERS LOBBY CARDS ~ DEATH OF A SCOUNDREL & BLUEBEARD’S 10 HONEYMOONS! COME BACK LITTLE SHEBA '53 MINT LC SET BURT LANCASTER SHIRLEY BOOTH TERRY MOORE! 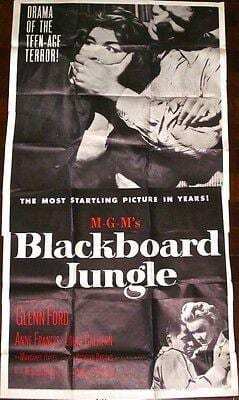 COME BACK LITTLE SHEBA ’53 MINT LC SET BURT LANCASTER SHIRLEY BOOTH TERRY MOORE!